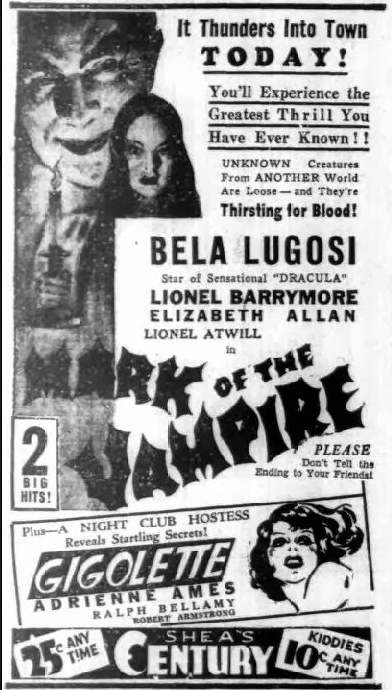 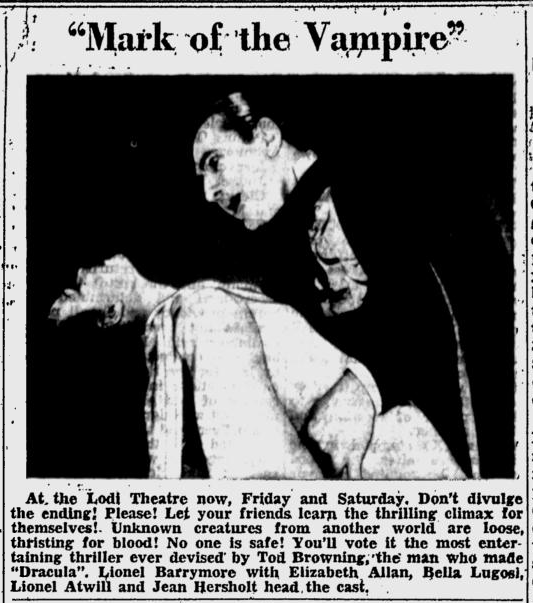 Originally announced under the title of The Vampires of Prague, Mark of the Vampire reunited Bela Lugosi with director Tod Browning, with whom he had made The 13th Chair (1929) and Dracula (1931). 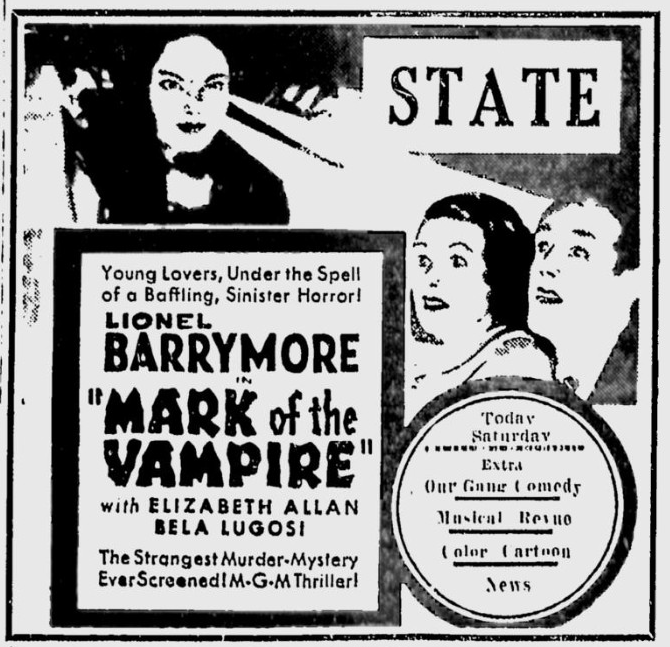 The film is essentially a remake of Browning’s 1927 silent Lon Chaney vehicle London After Midnight, now presumed lost. 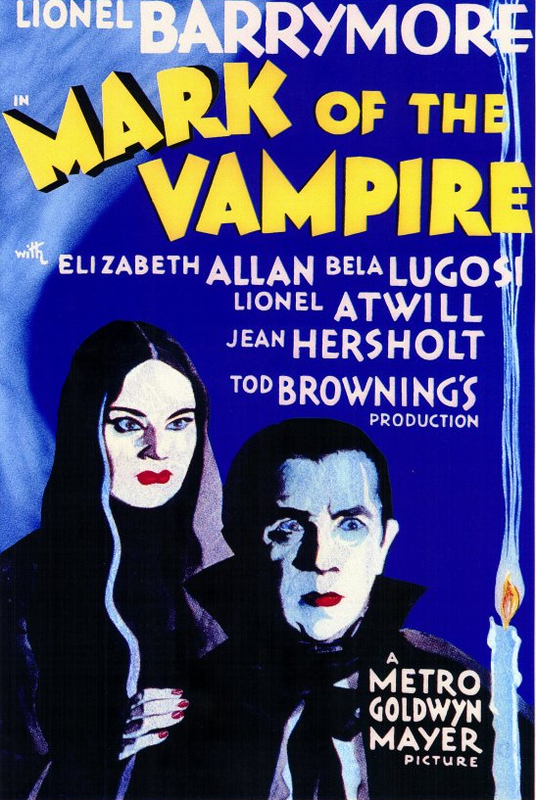 Fourteen minutes of footage explaining Lugosi’s character’s suicide, he has a bullet wound on his head, after murdering his daughter, played by Lugosi protégé Carroll Borland, with whom he had an incestuous relationship were cut shortly before release. 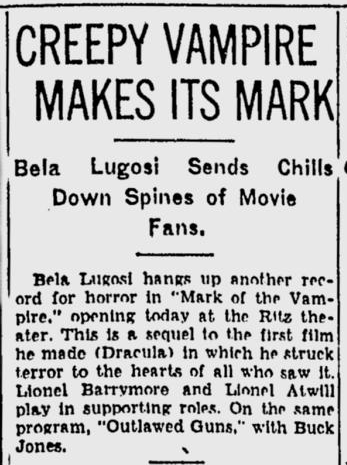 Universal Studios took legal action to block the release of the film, claiming it infringed on its Dracula copyright. 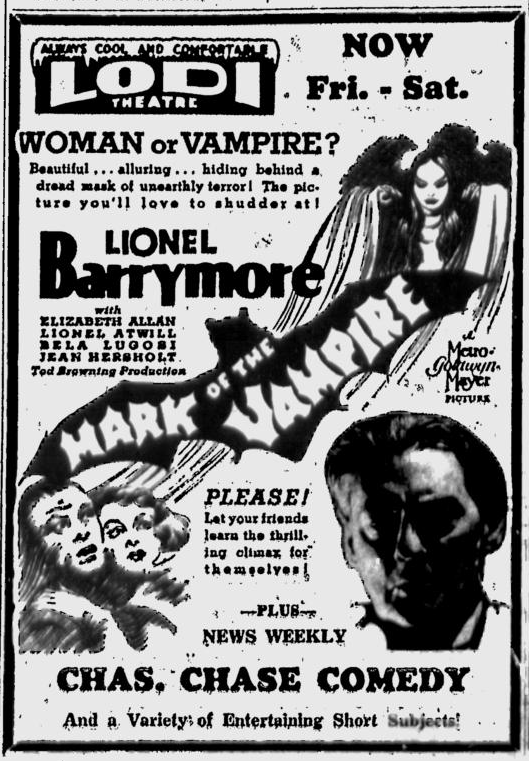 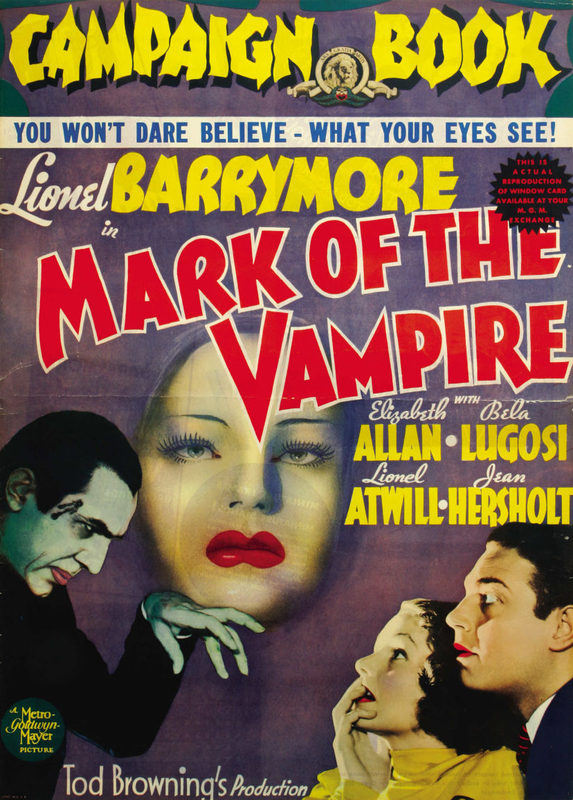 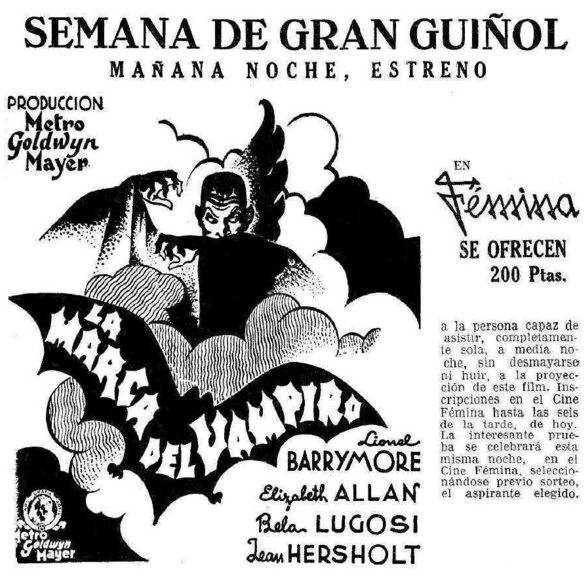 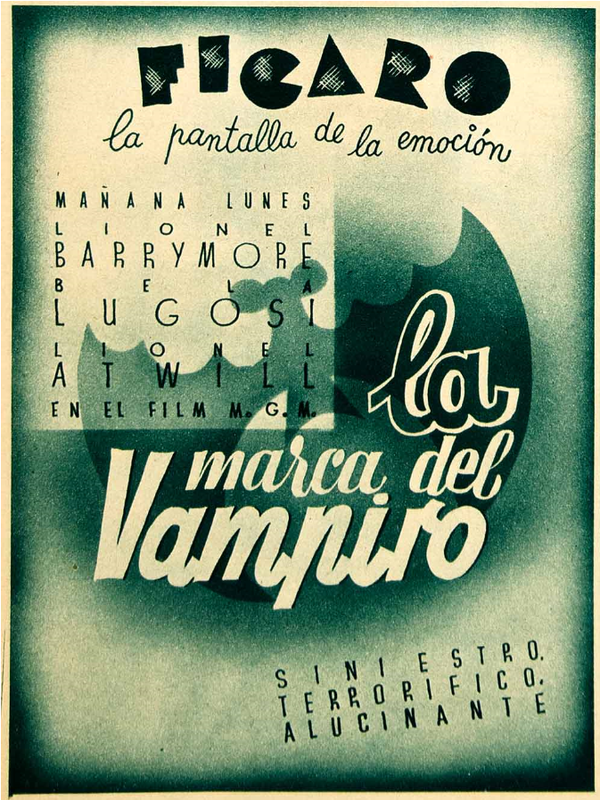 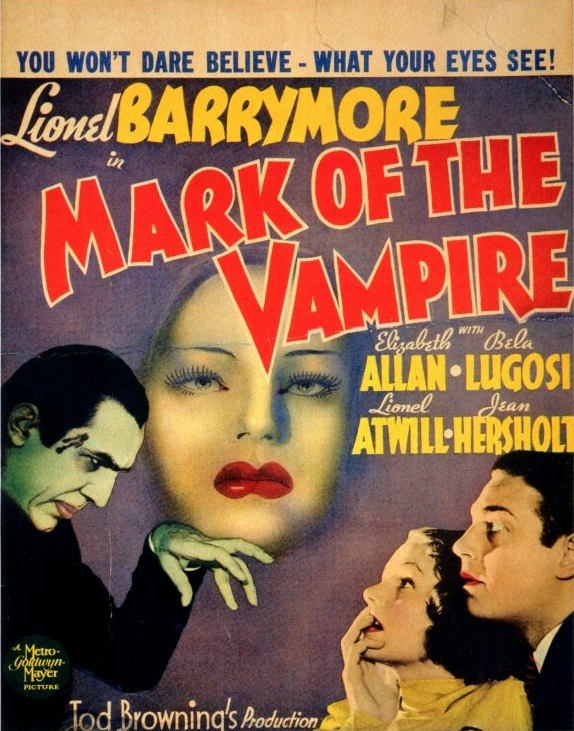 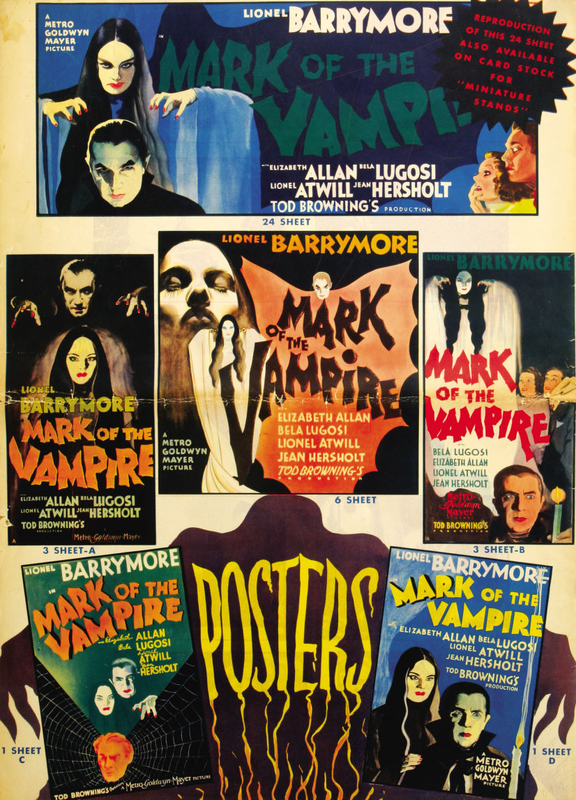 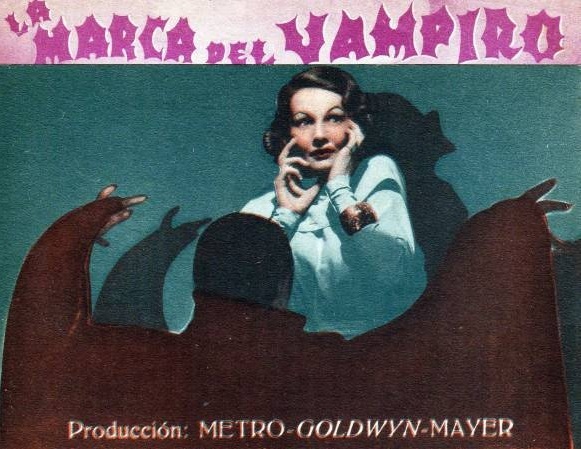 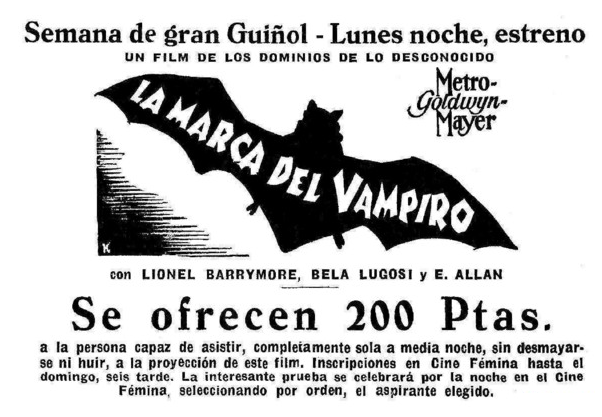 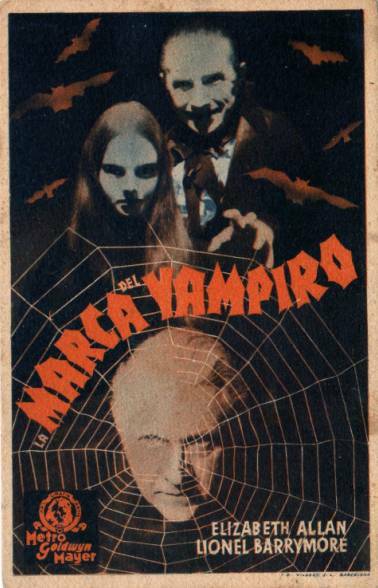 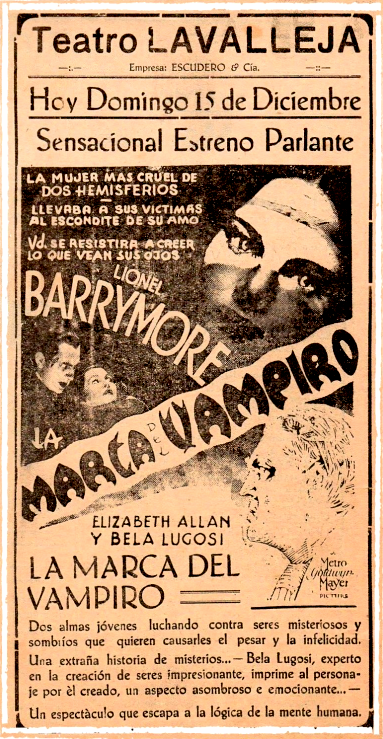 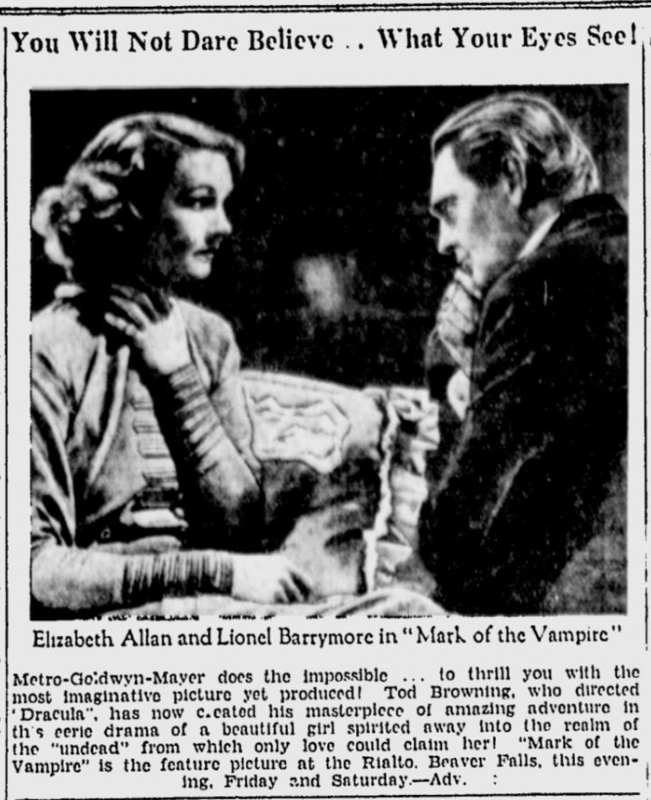 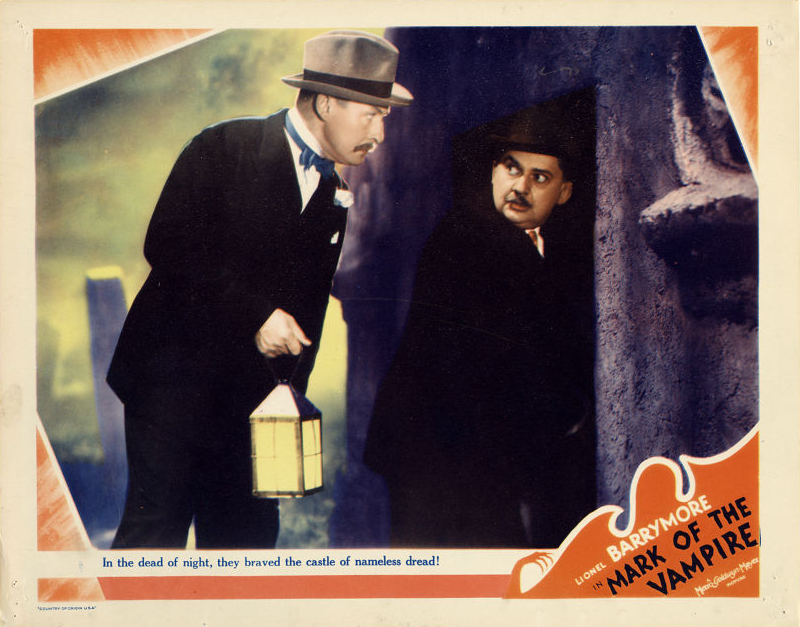 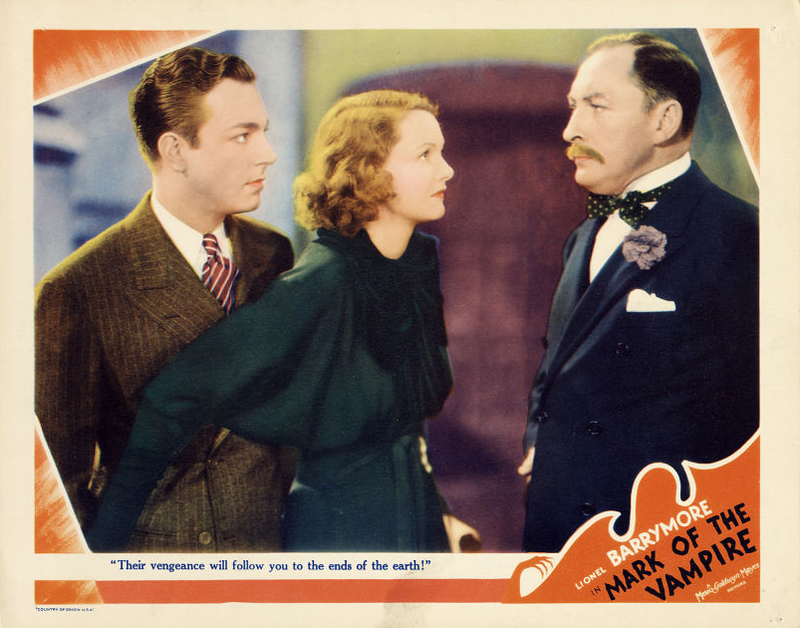 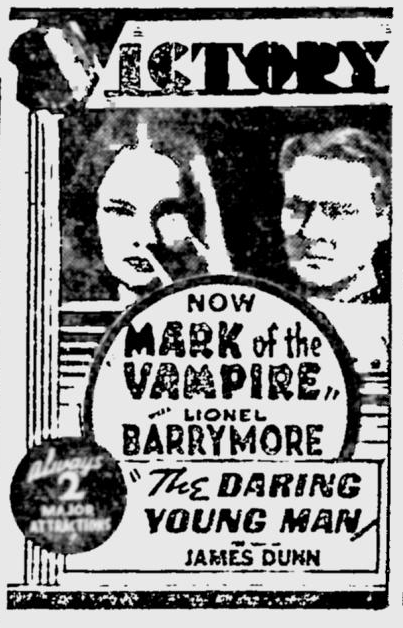 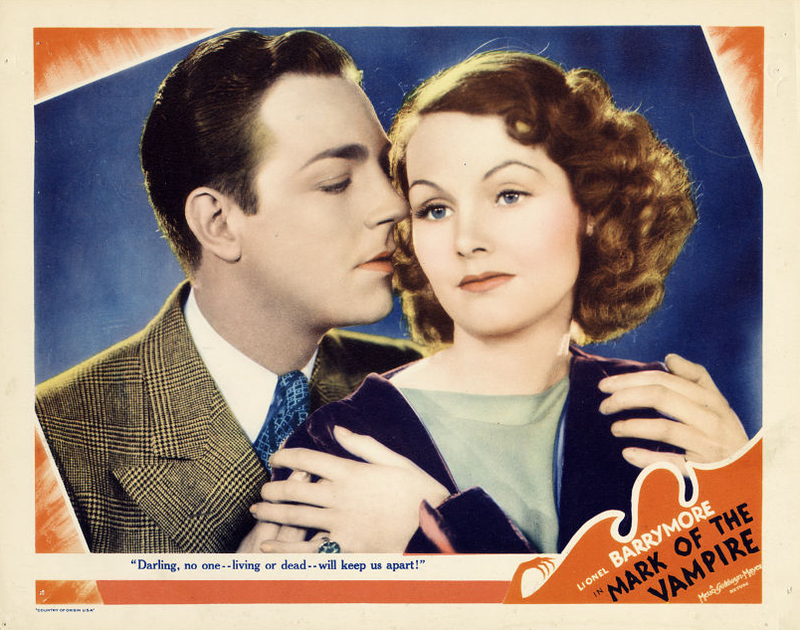 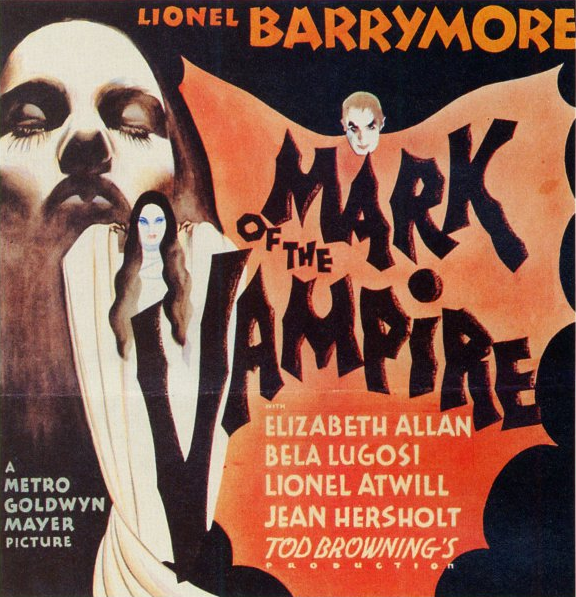 MGM prevailed thanks to Mark of the Vampire’s ending which revealed that the vampires were actually actors involved in unmasking a murderer. 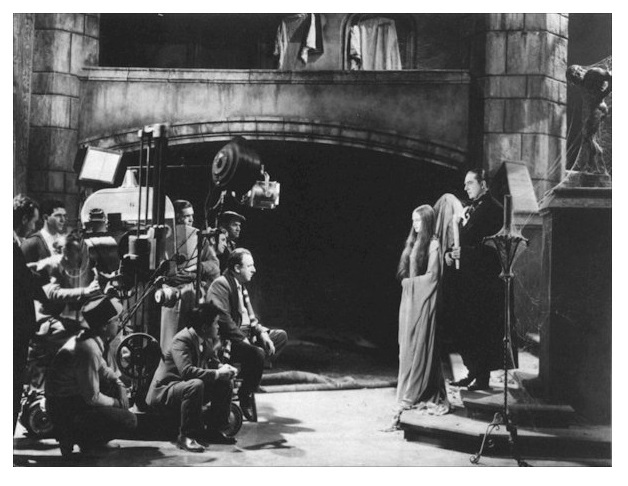 Camera Operator: Charles Salerno, Jr. 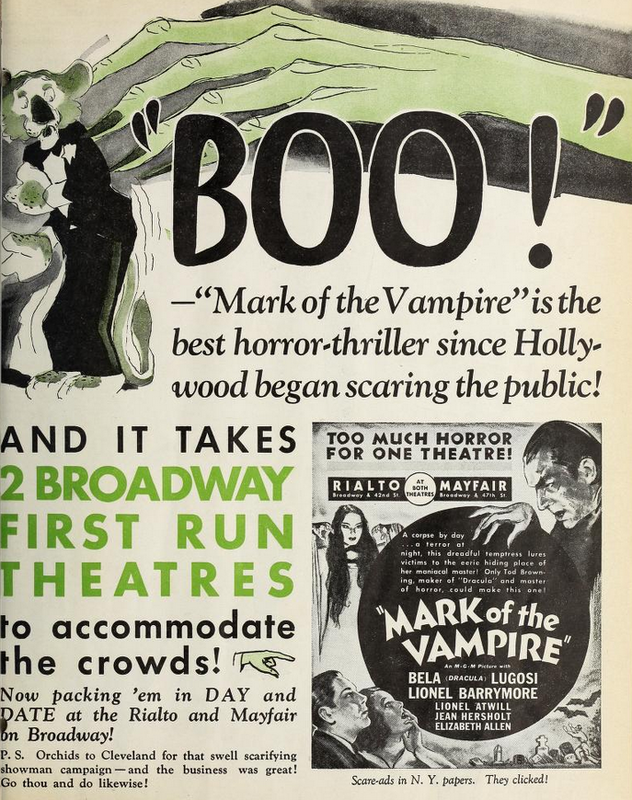 Horror being a precious commodity in the cinema and a potent lure to the box-office, it is not altogether surprising this week to discover that two Broadway houses—the Mayfair and the Rialto—have avidly laid claims to the same picture. 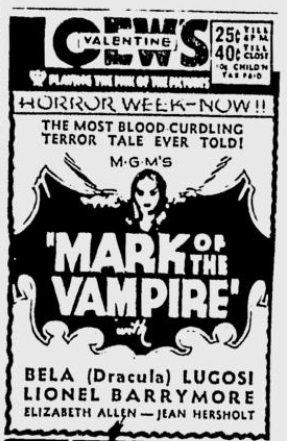 Its name is “Mark of the Vampire” and it manages, through use of every device seen in Dracula and one or two besides, to lay a sound foundation for childish nightmares. 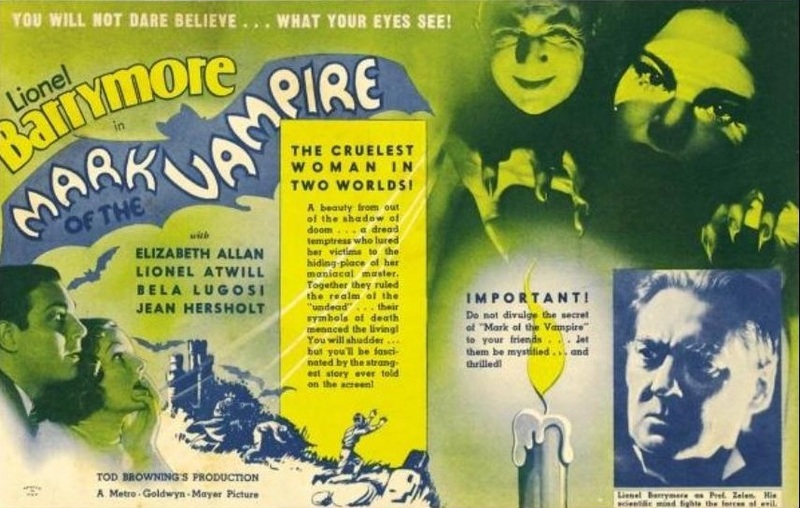 Even the adults in the audience may feel a bit skittery at the sight of two or three vampires, a bevy of bats, a herd of spiders, a drove of rodents and a cluster or two of cobwebs, not forgetting the swarm of fog. 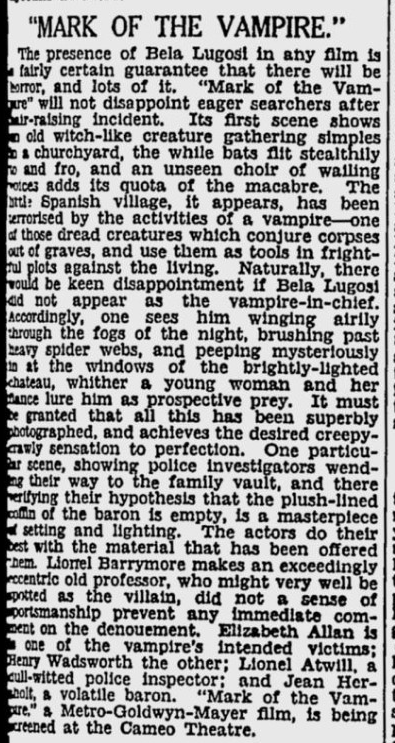 The undead, which is the professional name for the zombies of the piece, have chosen the tiny village of Visoka in Czechoslovakia for their depredations this time. 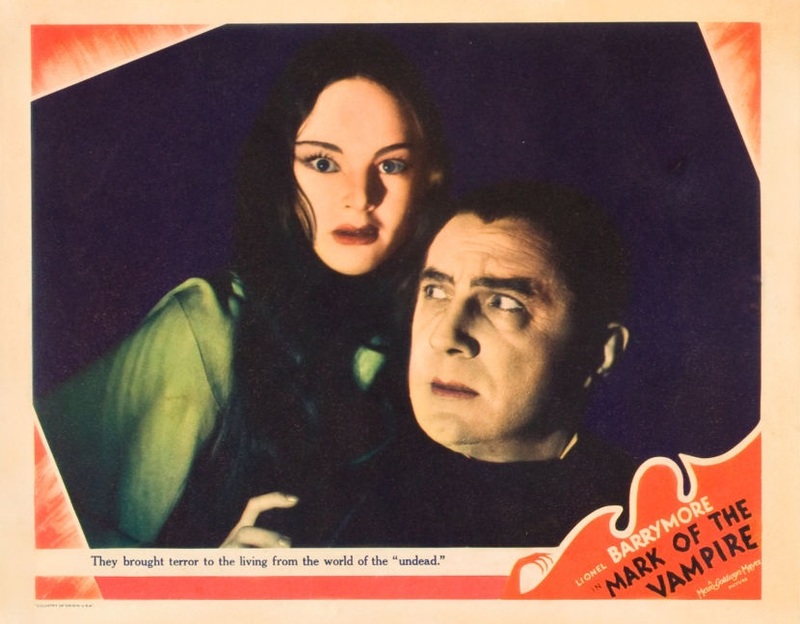 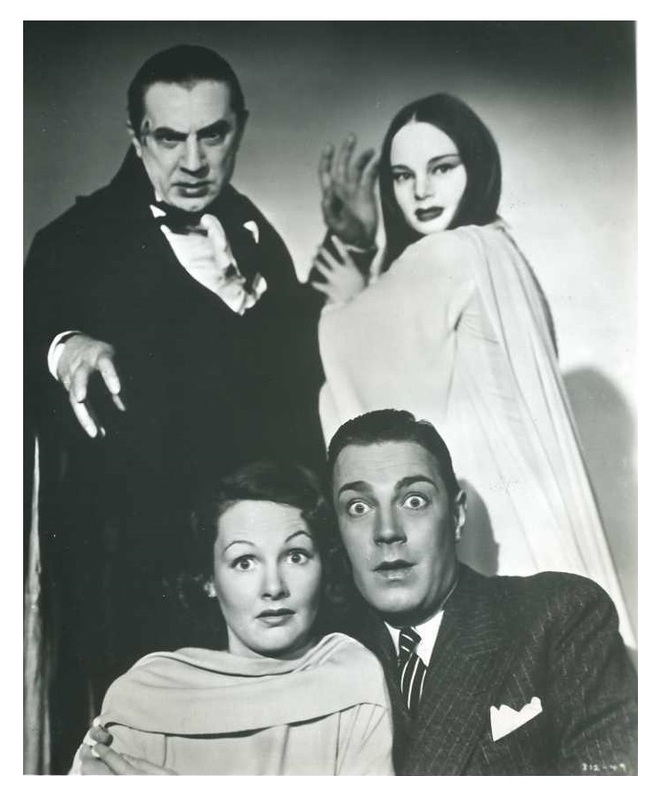 There is a ruined castle whose sole tenants are believed to be the vampires, Count Mora (Bela Lugosi in private life) and his red-lipped daughter, Luna (Carol Borland). 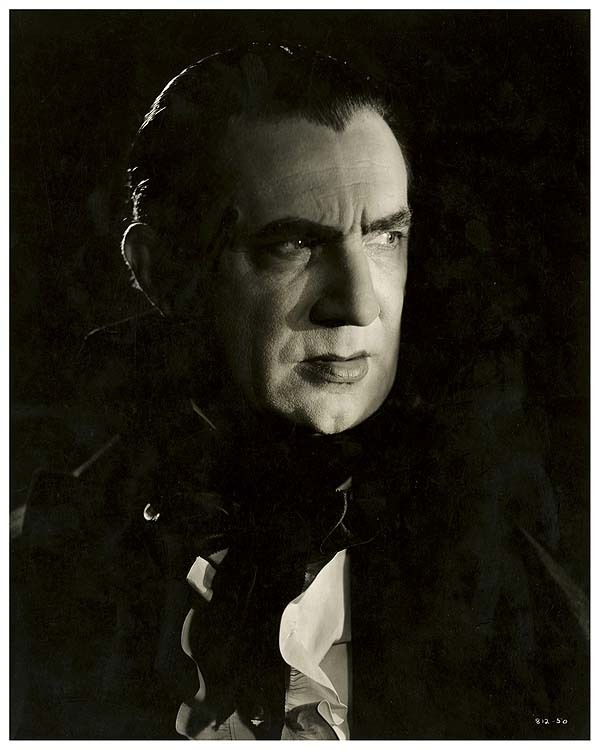 One night Sir Karell Borotyn is found dead, the telltale marks on his throat, his body drained of its blood. 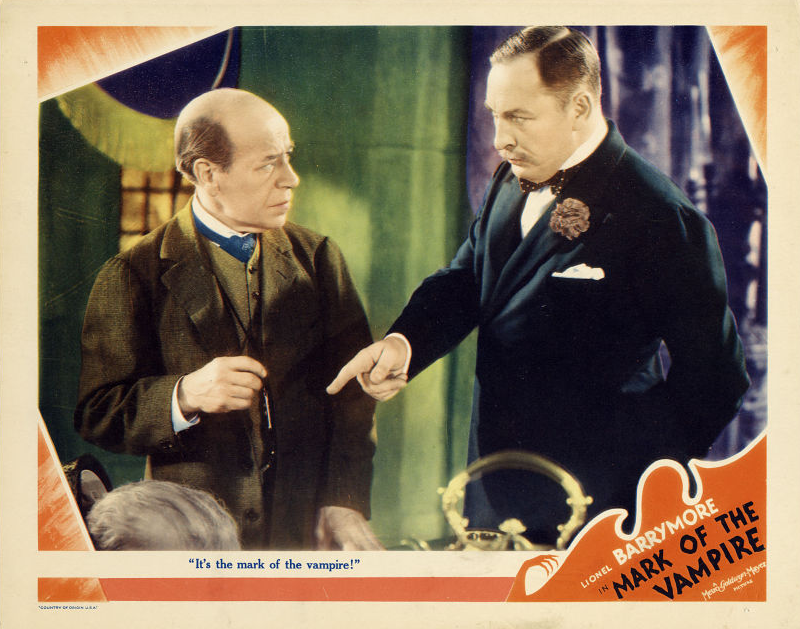 “Vampires!” wail the villagers. 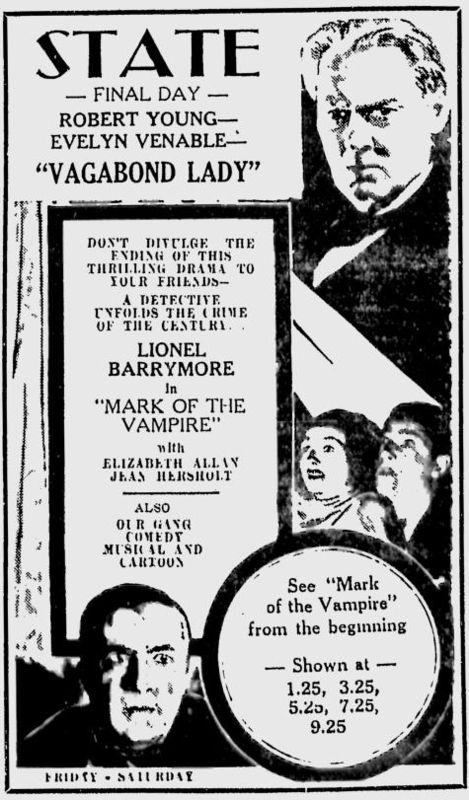 “Murder!” insists Inspector Neumann. 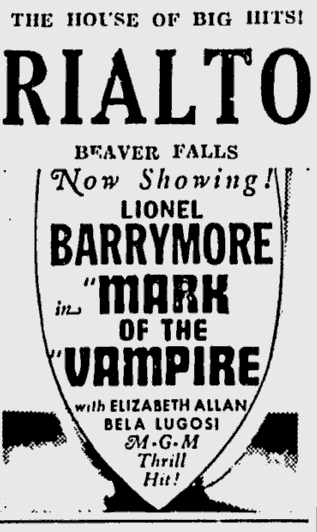 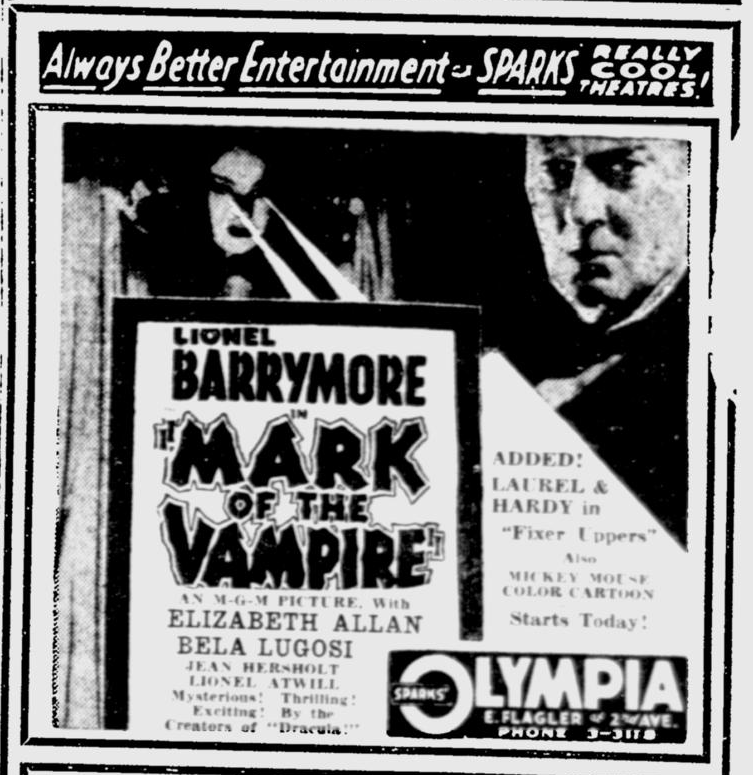 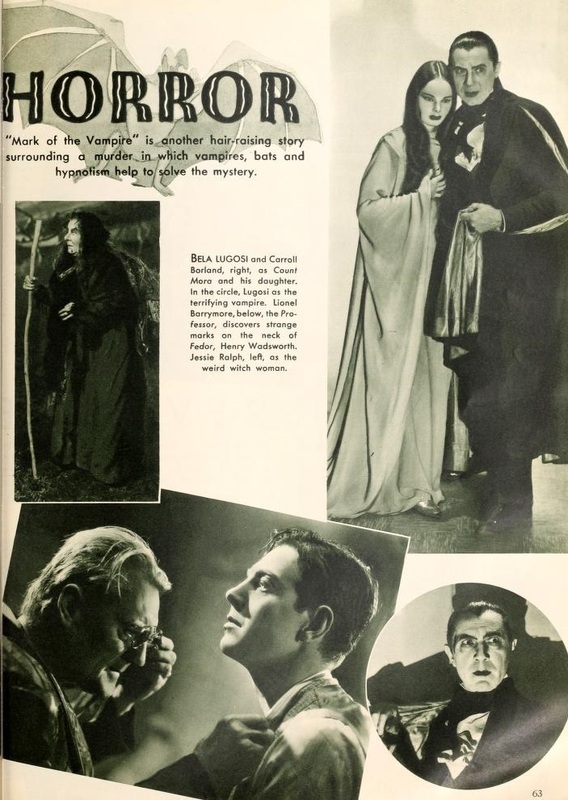 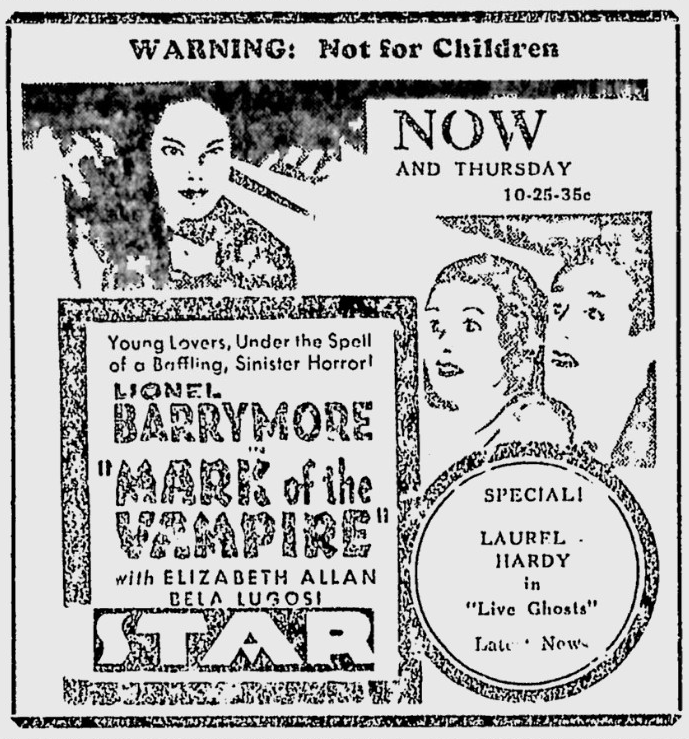 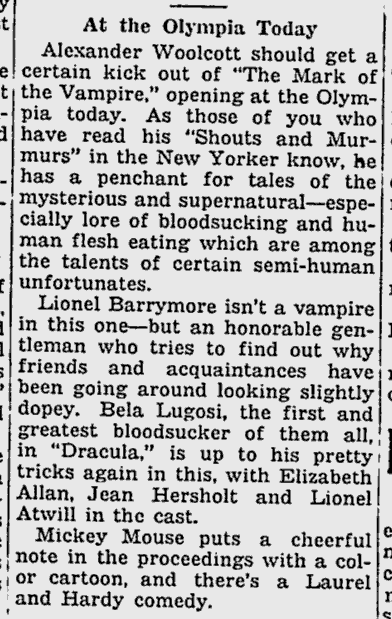 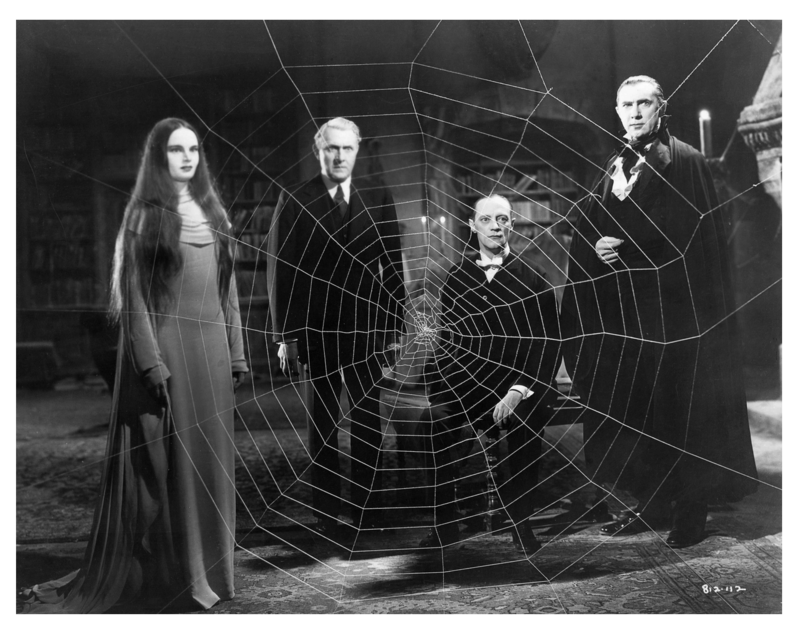 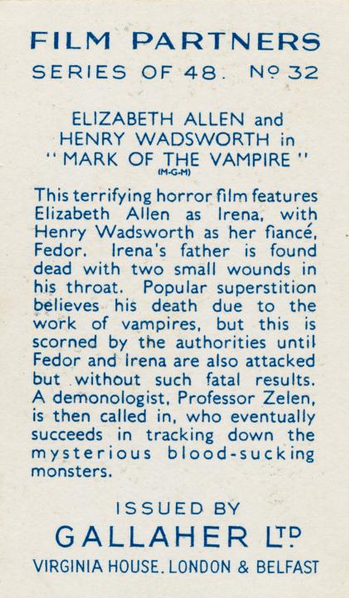 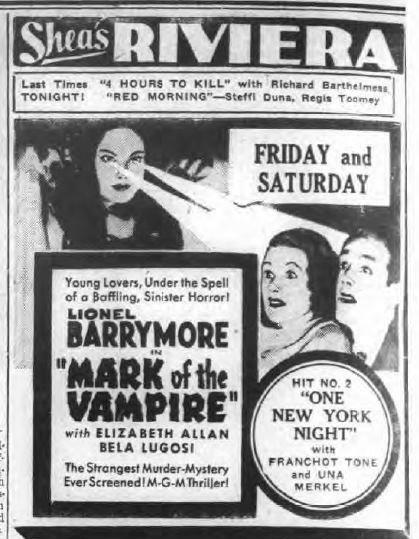 Lionel Barrymore drops in to become Professor Zelen, savant and delver into the occult. 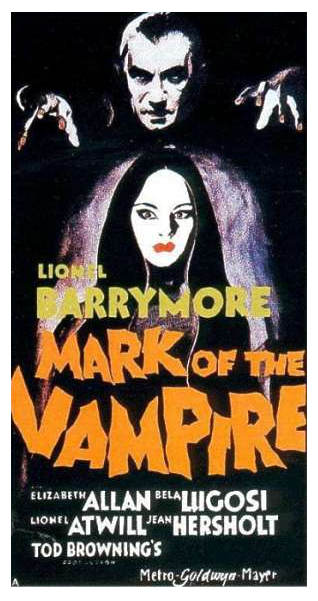 He scatters bat-thorn (also known as wolf’s claw) about the place to keep the vampires away, but soon it is apparent that Sir Karell’s daughter and her fiancé are being unwilling blood donors to the earth-bound spirits. 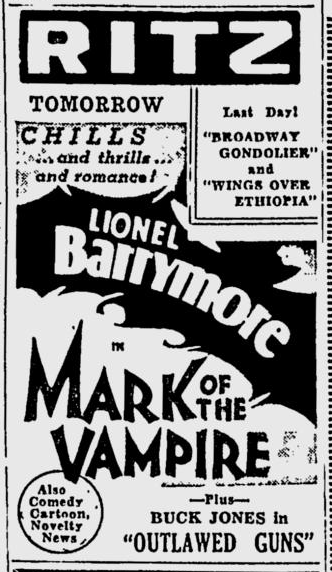 To go further into the story would be unfair to Tod Browning, director of the piece, and its authors, Guy Endore and Bernard Schubert. 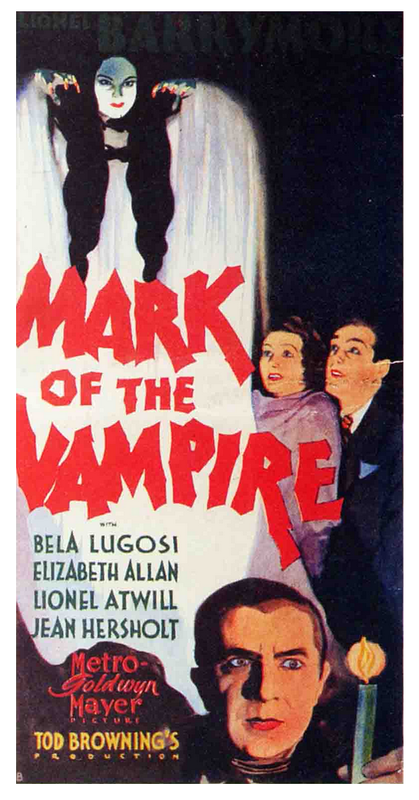 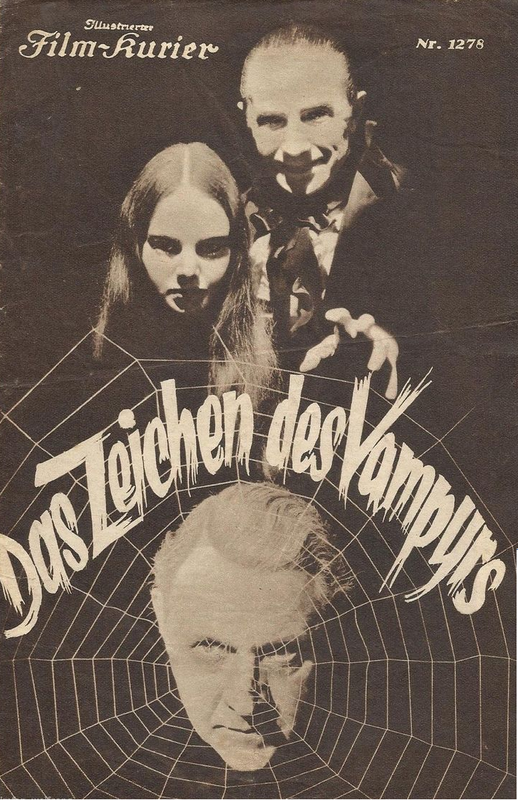 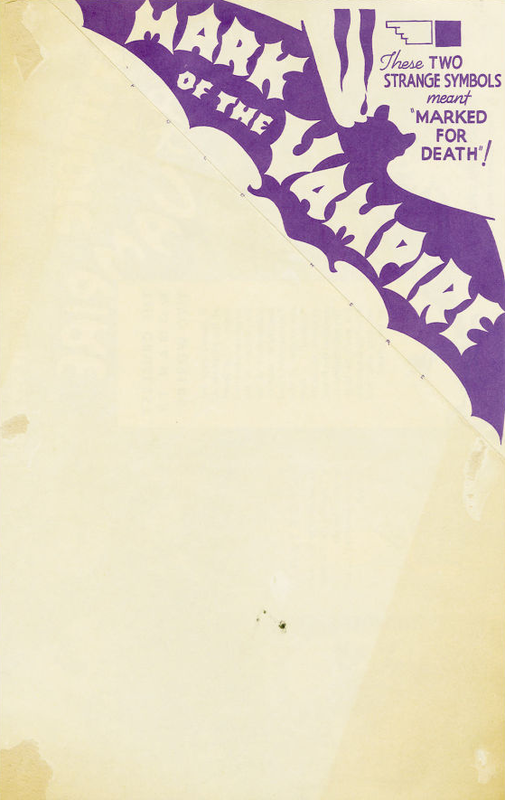 Let it be enough merely to add that, for all its inconsistencies, “Mark of the Vampire” should catch the beholder’s attention and hold it, through chills and thrills, right up to the moment when the mystery of the vampires of Visoka is solved. 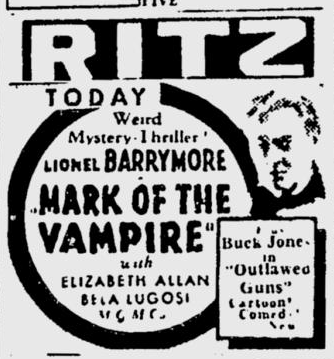 Like most good ghost stories, it’s a lot of fun, even though you don’t believe a word of it. 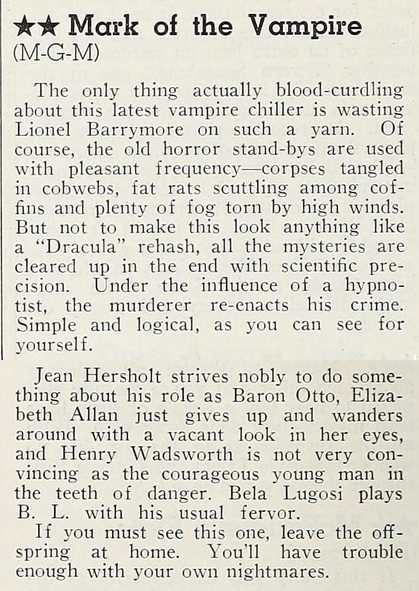 Filming weird, startling effects in a sinister drama does not depend on “camera tricks.” In fact, it depends on the absence of any trick whatever, or any attempt to make the lens of the camera deceive the audience or distort what is placed before it. 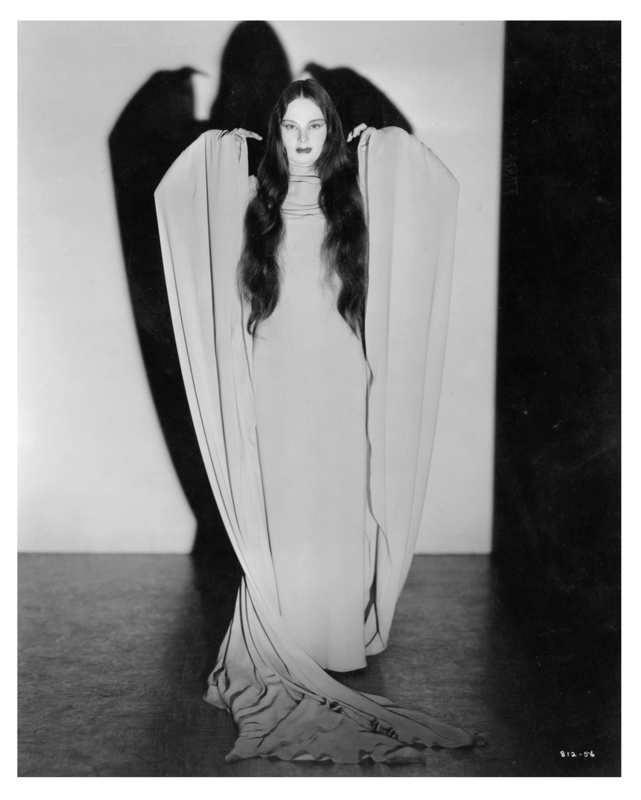 It is done by the creation of illusions such as human forms in mist, bu the placing of lights to get hard mysterious shadows – and then letting the camera “play straight” – in other words, photograph exactly what is on the stage as the eye sees it. 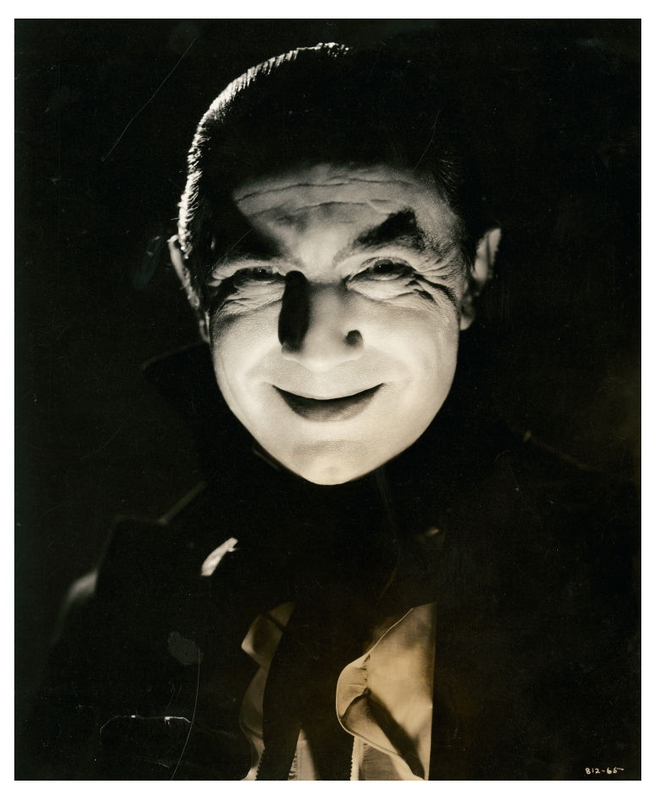 If you were photographing a stage magician performing one of his illusions, you would do it exactly this way – photograph exactly what the eye sees. 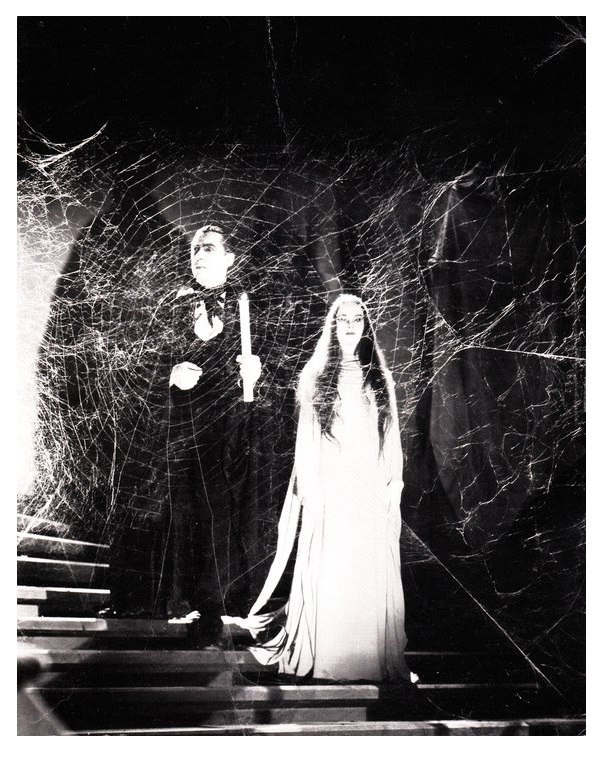 When odd lights and effects are staged for a picture the same thing is true. 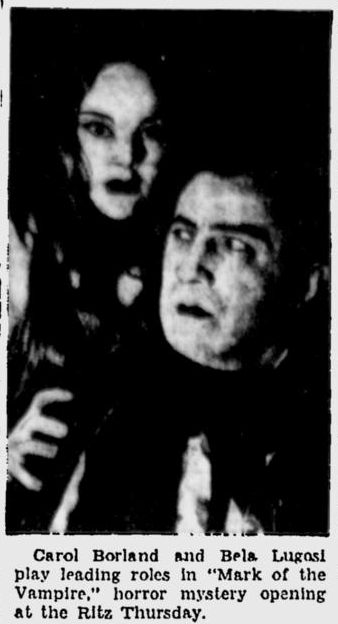 To attempt to diffuse or do other lens tricks would blue or distort the effect, hence we use the camera simply as a scrutinizing eye, and let it see everything done in the effect. 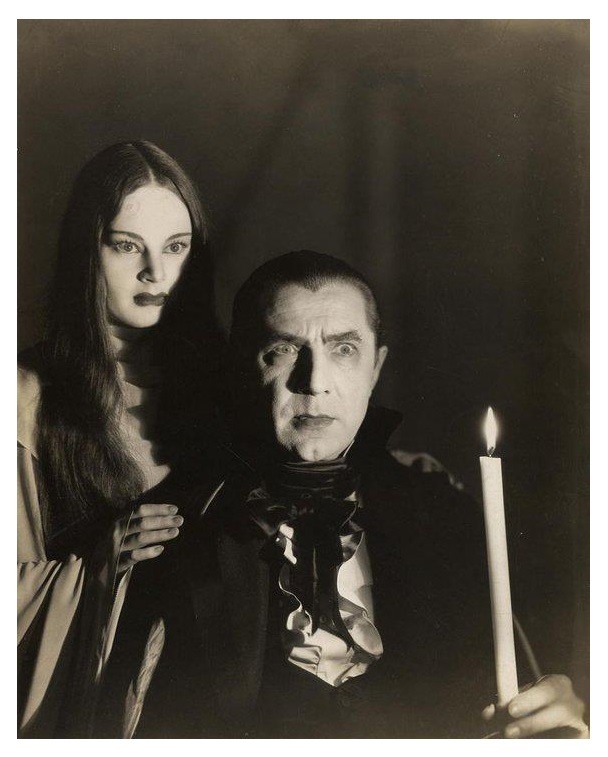 In one scene of “The Vampires of Prague” we had the camera low to the floor, so that when Bela Lugosi approaches there is the effect of towering height of a great shadow. 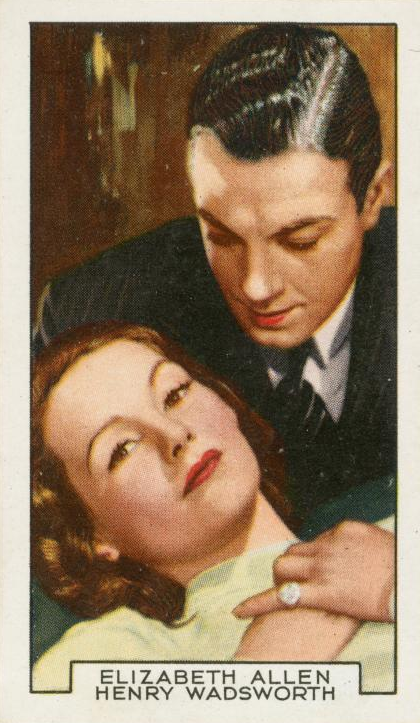 That was not a camera trick. 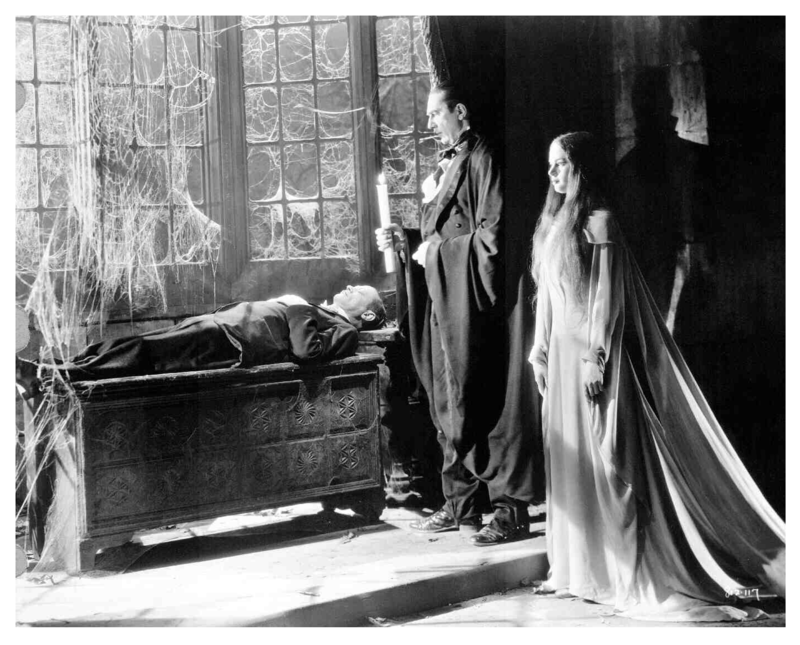 The camera simply looked from where the person lying on the floor before Lugosi would have looked – hence the camera saw just what the person saw. 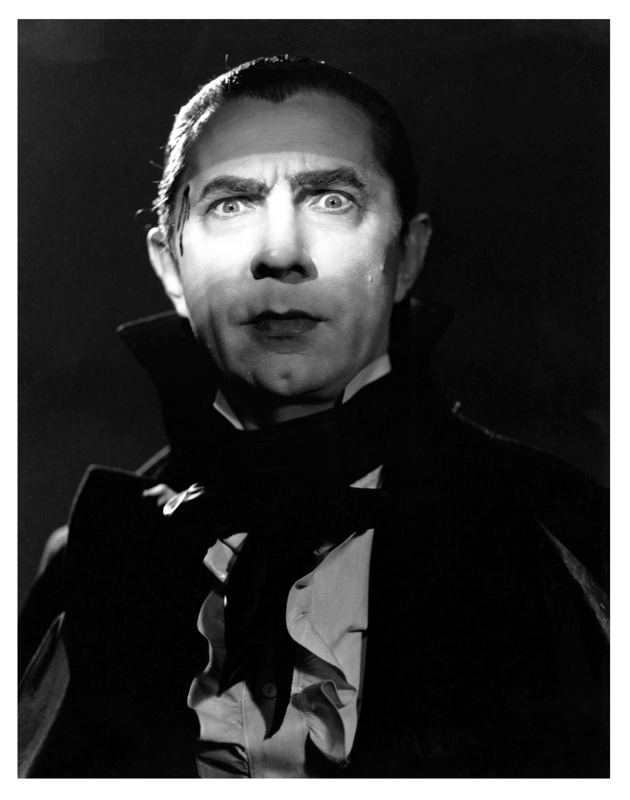 Most believe these weird effects are camera trick, but they aren’t. 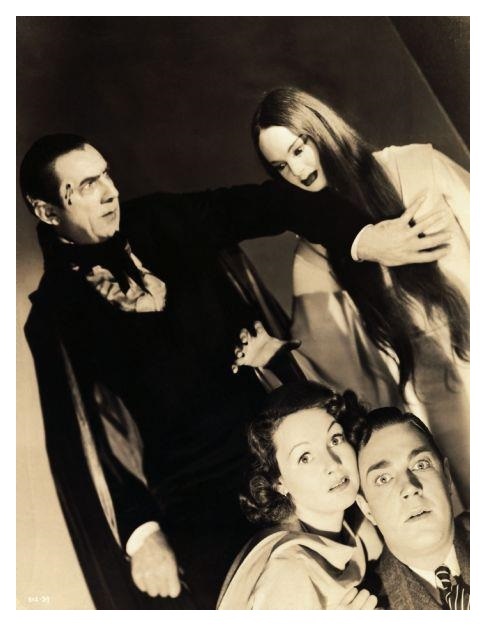 The camera is never tricked.